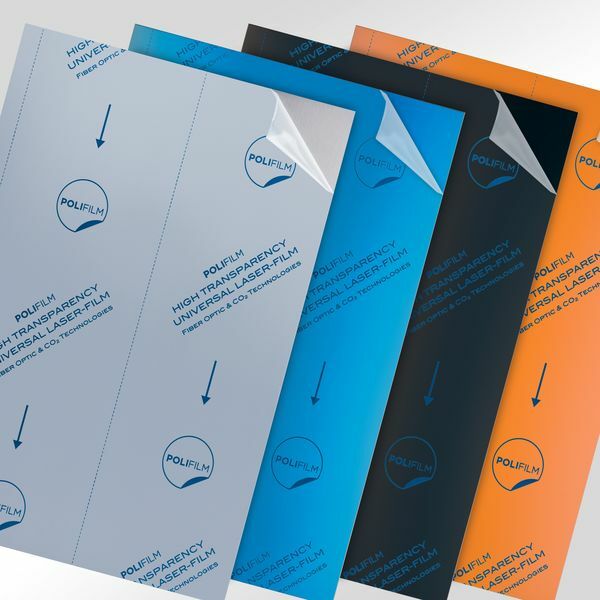 POLIFILM PROTECTION is expanding its laser film range with a unique solution: PF34C; the transparent protection film for fibre laser cutting. 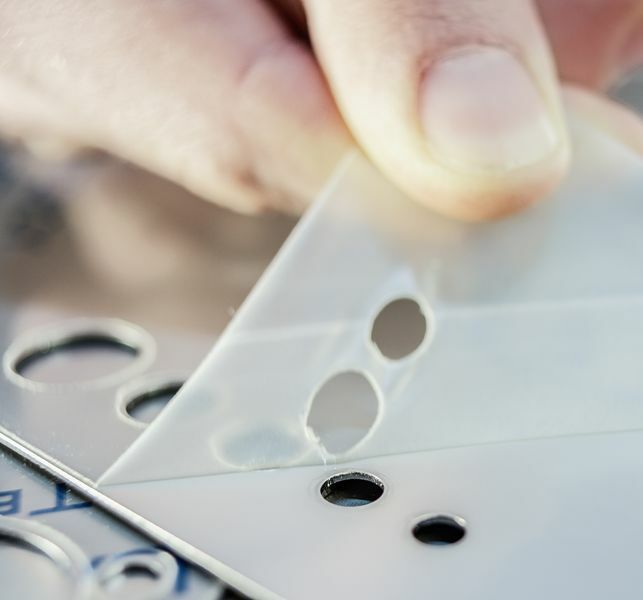 For the first time a protection film enables a thorough visual quality inspection whilst the laser cutting process is in operation. When it comes to cutting a multitude of metals including stainless steel, structured metals with coated or painted surfaces alike, fibre laser cutting enjoys increasing popularity. However, until now, the market lacked a transparent protective film which would protect these high value and delicate surfaces allowing visual inspection throughout. POLIFILM PROTECTION has now closed this gap with their PF34C; a Transparent Laser Film for use with fibre lasers. This is unique in the market. PF34C protects delicate surfaces during all aspects of processing, storage, transportation and installation. 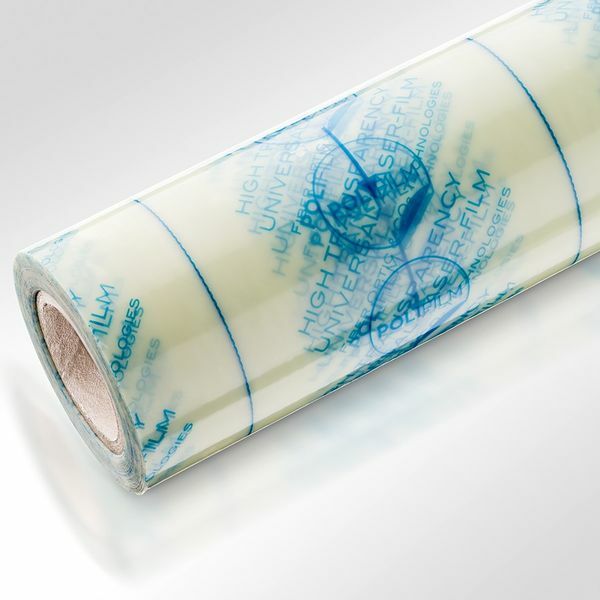 It guarantees optimum cutting performance from the exceptional adhesive formula based on natural rubber, which ensures both high adhesion with easy and residue free removal. PF34C is the first translucent protective film suitable for fibre laser cutting, allowing total visual inspection. 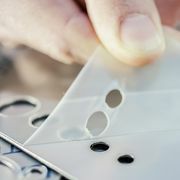 Each substrate surface can be inspected before, during or after laser cutting. Stainless Steel grain direction is seen, coloured surfaces are shown, material selection is optimised; all of which help prevent costly mistakes. Additionally, the transparent film does not leave black traces of carbon along the cut line which renders elaborate cleaning measures obsolete.